A jewelry appraisal is the process in which a certified professional examines and evaluates a piece of jewelry. There are 27 types of appraisals that suit different purposes. For example there are a few for tax purposes, some for insurance purposes, and others for reselling purposes. 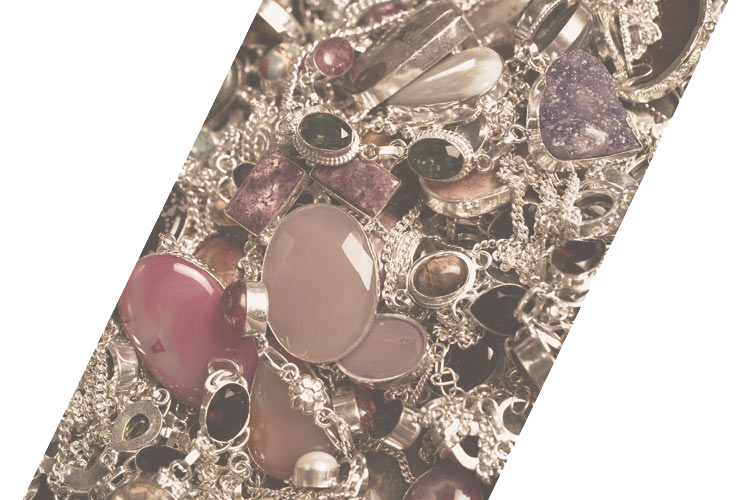 Within a jewelry appraisal, both the precious metals and gems are considered. Steve does all our appraisals. 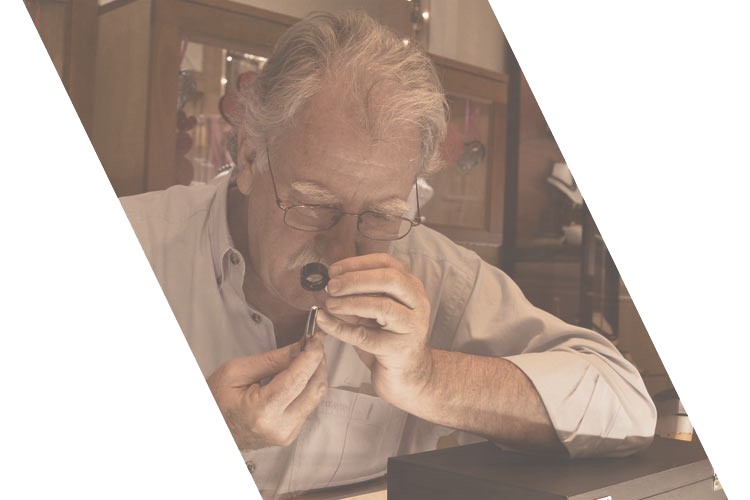 He is a certified Gemologist, GIA, and a member of the National Association of Jewelry Appraisers. A jewelry evaluation differs from an official appraisal in that we take the time to give you a general valuation of the particular piece of jewelry. With a evaluation, there is nothing in writing, however, we will be as accurate as possible, and with hopefully satiate any curiosities you have about the piece, at a much lower cost to you. Like within a jewelry appraisal, an evaluation take into account both the precious metals and gems considered. If you do need an “official value”, then please ask for an appraisal. 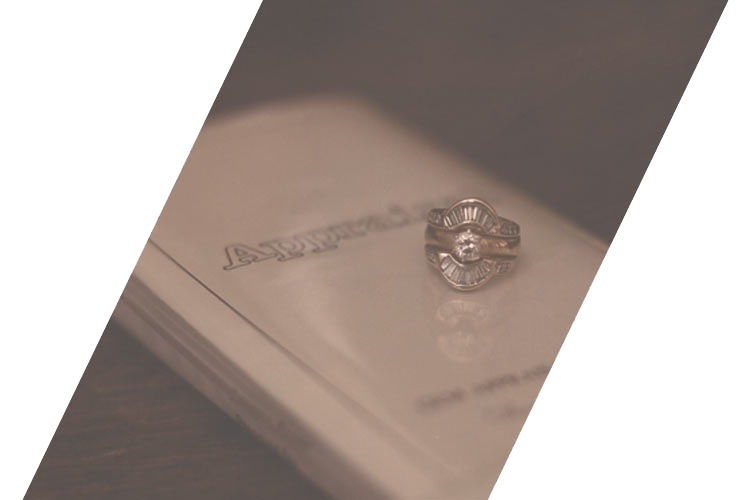 We know you take the absolute best care and treatment of your most precious pieces of jewelry. We also know that accidents happen, and every now and then a stone comes loose, or a prong needs a little loving touch to bring it back to perfection. 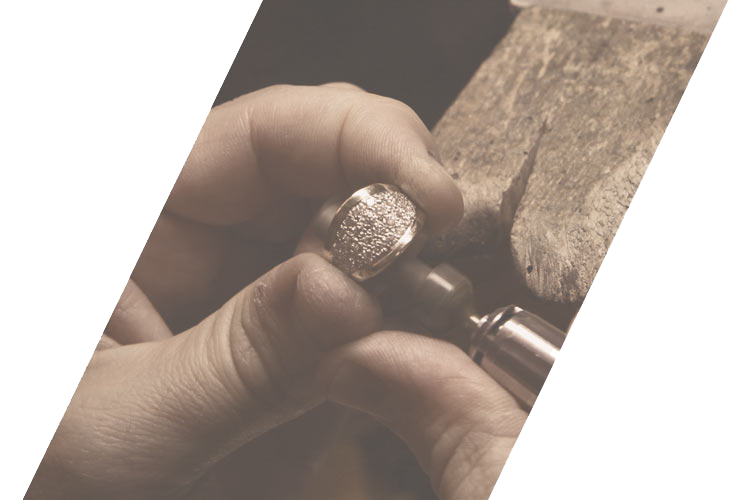 At Olde Gold, we have a complete on-site repair facility to restore to brilliance your treasures. Whether it’s replacing a watch battery, or replacing a lost gem, or even re-cutting a gem, we have you covered. Rate: By Estimate Only (you will KNOW prior to any work being done, just how much it will cost). Do you have fine piece of jewelry you are looking to sell, but don’t have the time or place to properly get it into the market? We can help. 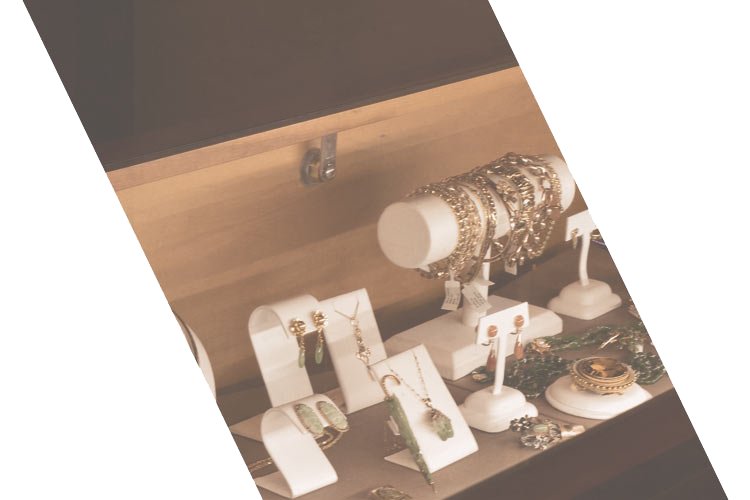 Let us not only help you determine the optimal price for your piece, but let us showcase it to our prospective buyers both in our store and on our website. You pay nothing. We just take a small portion of the sale price. Do you have an idea for beautiful piece of jewelry. Maybe it’s a custom engagement ring, a one of a kind necklace, bracelet, earrings, or cuff? Let us help you take you idea from thought to paper to actual work of art. We can not only help with the final design, but our in-house manufacturing can create that custom work that will “WOW” everyone you know. And even better, you will know that your custom piece is the only one in the world. At Olde Gold, our expertise extends coins as well. We are a member of the NGC (Numismatic Guaranty Corporation). 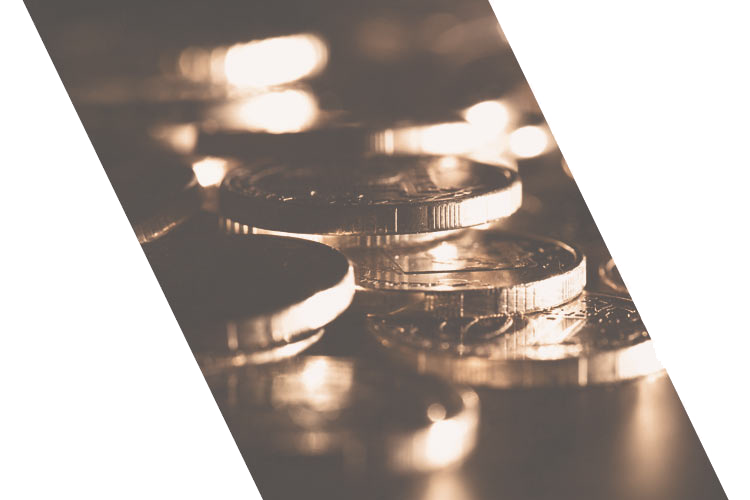 With an unparalleled commitment to accuracy, consistency and integrity, NGC is the world’s largest third-party coin grading service with more than 33 million coins certified. 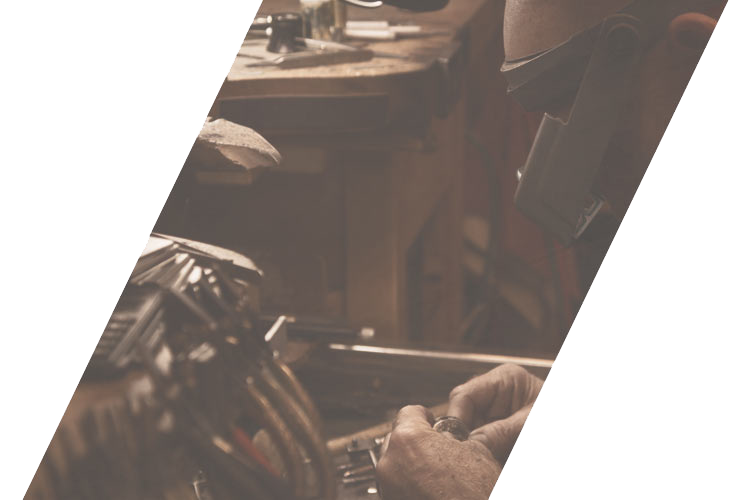 Every coin that NGC grades is backed by the comprehensive NGC Guarantee of grade and authenticity, which gives buyers and sellers greater confidence. The American Numismatic Association (ANA), the only coin collecting organization chartered by the US Congress, and the Professional Numismatists Guild (PNG) have both named NGC their official grading service. Rate: Coin Grading $50 per coin. Have a stunning piece of jewelry given to you as a gift, or maybe as an inheritance or heirloom piece, but you have no idea what gemstones may have been used or their quality or size. Each gemstone has unique characteristics such as hardness (Mohs scale), gravity, and index of refraction that can identify which stone has been used – everything from Blue Topaz to Aquamarine, Emerald to Tsavorite, and Tourmaline to Amethyst. We can both identify and give you an general valuation of that gemstone. 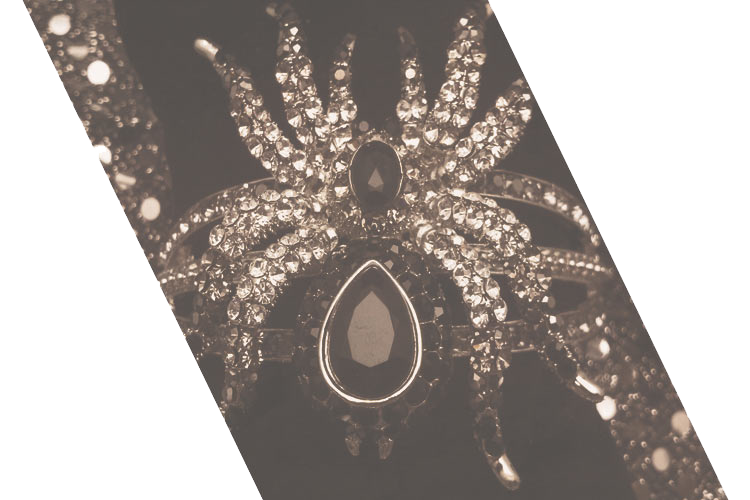 Need to know the general value of your costume jewelry? If you have some new pieces, we can let you know the value.